“Adjacent lands” is defined in the bill, as submitted, as any land within five miles of such conservation or recreational areas. Frankly, it doesn’t matter if the land is privately owned and five FEET from the conservation or recreational areas. If the Nevada Legislature passed this bill prohibiting development of privately-owned land, that’s a “taking.” And as such, the private land owner is entitled to compensation. 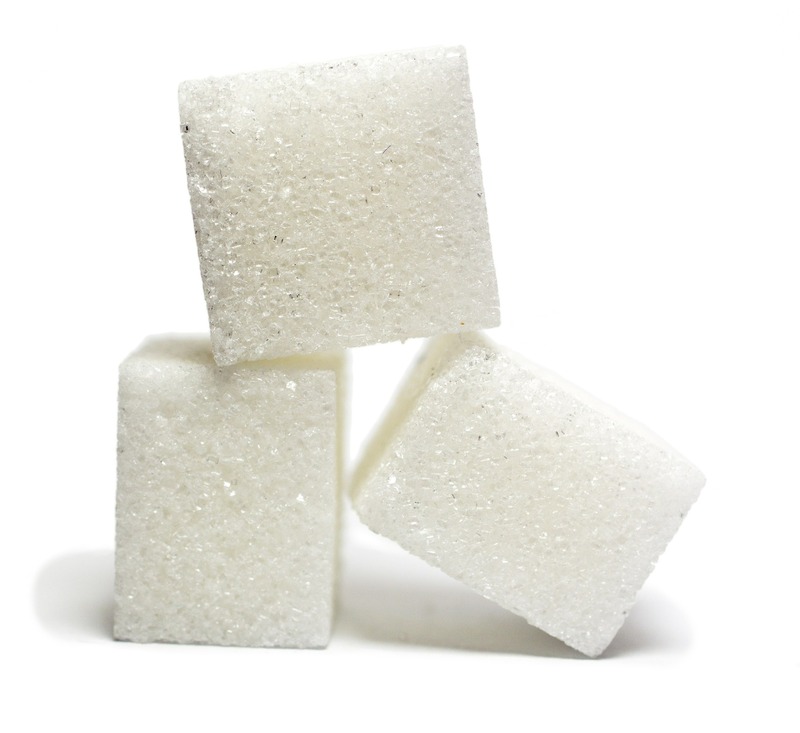 Now here’s where it gets sticky…and potentially EXPENSIVE. 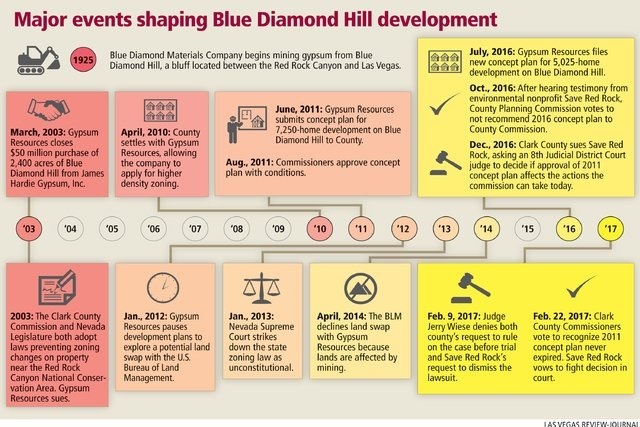 The bill clearly targets one and only one such development – the proposed luxury housing community planned by developer Jim Rhodes for Blue Diamond Hill outside of Red Rock Canyon just west of Las Vegas. The Nevada Legislature in 2003 passed a similar “Screw Jim Rhodes” bill restricting development of this project, only to have it struck down by the Nevada Supreme Court. Today’s sponsors are trying to fool everyone by expanding the restriction to other developments outside of other such parks around the state – even though no such other developments are under development. So if the Legislature passes this bill, taxpayers will be forced to cough up more money for the inevitable lawsuit and tort claim – which the state will almost certainly lose once again. But even if the Legislature prevails, this certainly appears to be the government taking land away from a private land owner and telling him he cannot use it for the purposes the land owner intends. For the government to be able to do that, using its powers of eminent domain, it would likely be required to pay the private land owner for the loss of use of his land, which was originally purchased for $62 million. Now get this: I’m told the current value of the land BEFORE it’s developed is around $761 million! Where in the world is the state going to get $761 million dollars? From you and me, the taxpayers, that’s where! The new “Screw Jim Rhodes & Nevada Taxpayers” bill is sponsored and co-sponsored by all Democrats – with the exception of two Republicans who represent districts near the proposed luxury community. They don’t care how much it might cost taxpayers because…well, heck, it ain’t their money. AB277 is yet another in a long line of bad legislation being pushed by the Democrat-controlled Legislature this year. Legislative Republicans are powerless to stop it. The only hope is that Gov. Brian Sandoval will recognize the injustice of this “Screw Jim Rhodes & Nevada Taxpayers” bill and veto it.